While television money may be the biggest thing that fuels the Premiership merry go round, changes to fixture dates and times is the bain of many fans lives, especially those who travel great distances to see their heroes in action. 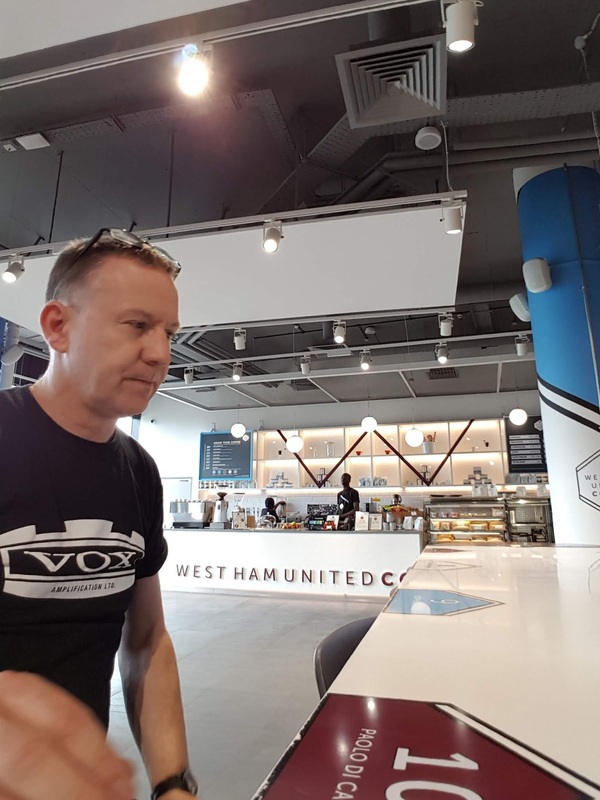 Booking flights and accomodation as early as possible is a key concern for International fans and with the new stadium so easily accessed from Stansted airport, it is a Godsend for foreign-based Hammers fans. Having already made arrangements for the August and September action, fans can start booking for October and November from next Tuesday when the finalised TV arrangements for the home games against Spurs, Burnley and Man City will be announced. Bets are on the Spurs and Man City games being rescheduled, but come Tuesday we will know for sure! Pellegrini the Charmer shows his Ruthless Side!